I admit that I don't necessarily know too many things 100% when it comes to raising my kids. I often feel that I am not doing enough, or what I am doing is completely wrong. I also know that I am not alone in these feelings when it comes to raising kids. 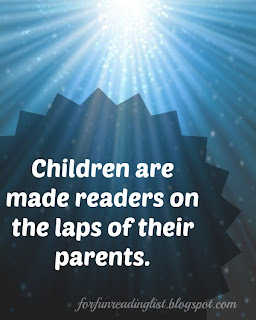 Personally I often turn to story books in an effort to do something positive as I try to learn how to be the best parent I can be. The one thing I do know for sure about parenting my kids, is that they need to know that mommy loves them, all the time, even when mommy is disciplining or upset. So for me, I look for books that will help show my boys that mommy does and always will love them. 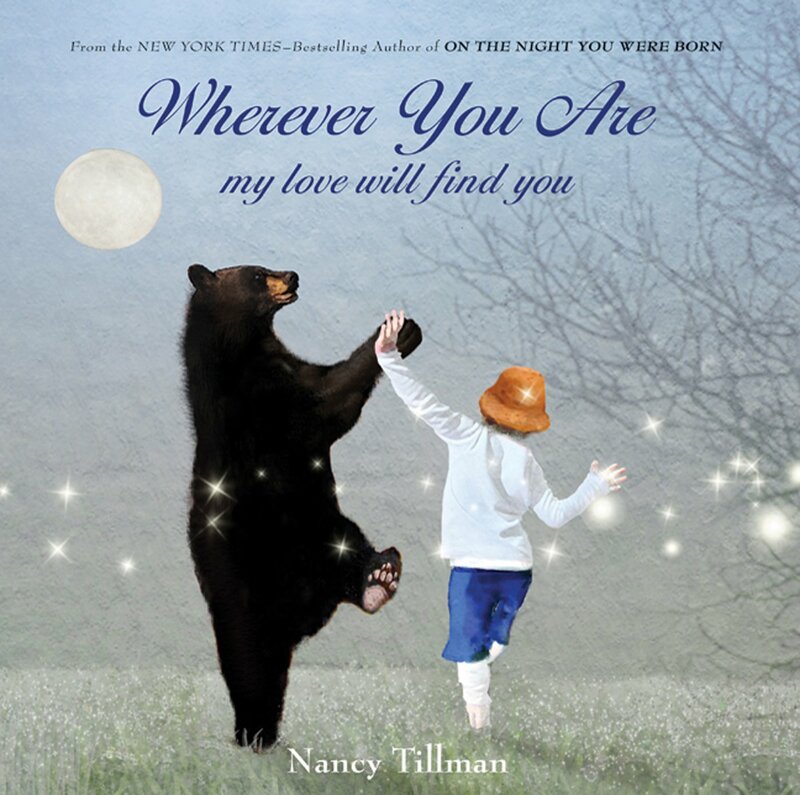 Recently I've been reading my boys Nancy Tillman's Wherever You Are My Love Will Find You. In case you haven't read any of Tillman's book, she has a gift at writing stories that flow nicely and are full of a mother's love for her children. And then she finds illustrations that capture children's imaginations and pull them into the story. There is no better way for a young child to truly understand the words than to put pictures in that engage their minds. This particular books has "funny pictures" as my preschooler said. A child goes from dancing with a bear to sitting on a park bench with polar bears. The whole time the words are reminders of the love a parent has for her child and how powerful that love is. It is a perfect book for moms to read to her kids when they fear the world because love will override that fear. This book has been a great tool for when one of my boys has to be disciplined - we can follow that emotionally hard time with a book that soothes the pain and fear of rejection. Because as parents we have to discipline in order to raise our kids to respect boundaries and rules, that doesn't mean our love diminishes. And kids need that reminder. I think this is a great book to give as a gift to any new parent (or parent who is newly a parent again). This is the perfect book to have on your shelf for the days when you feel like your hugs and pat-on-the-backs just aren't expressing your love. Allow Tillman's words to fill in the gap - spend some quality time reading. Are you a Tillman fan? 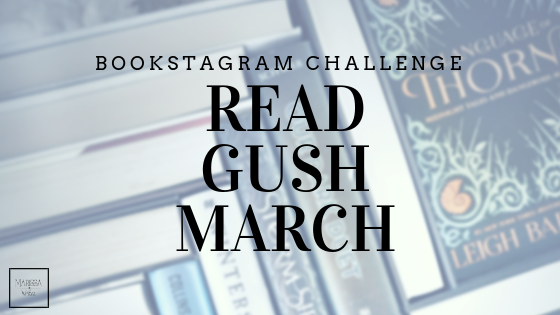 What book is your favorite? 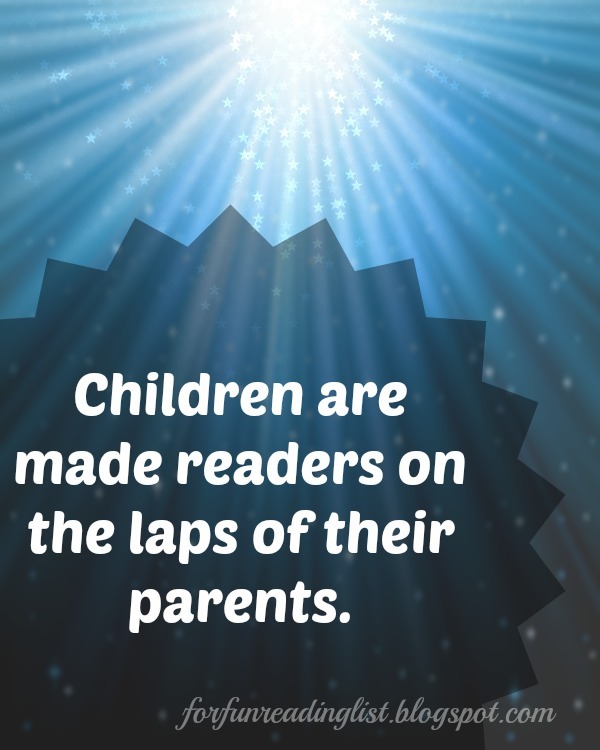 Do you use books to help your children learn emotions? Join the conversation in the comments. 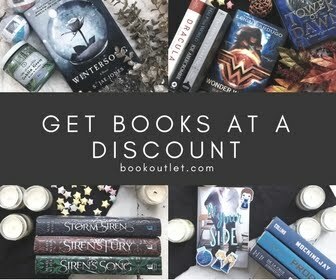 If this a book that you are considering adding to your home library, or giving as a gift, please use my affiliate link below and support Reading List in the process. Thank you.